Thank you for your interest in the philanthropic efforts of JM Eagle. As president of this company, I am honored to play a part in helping to bring fresh, safe water to people in some of the poorest parts of the world. It is my personal goal, and a guiding mission of our company, to fill the lives of the less fortunate with health and prosperity. Water is the substance that quenches our thirst, but it is so much more. There is nothing on earth as pure as water, nothing more necessary, and nothing more life-giving. And the opportunities it brings to impoverished people of the world are as endless as the streams that flow through the pipes themselves. I am grateful to be surrounded by people who share my goals, and for the gift of seeing the joy on people’s faces when they turn on their water taps for the first time. It is my wish that they water their seeds for a fresh bounty of crops, dare to dream of making better lives for themselves and their communities, and nourish their own missions to be good stewards of the earth and servers to humanity. The situation in parts of Africa was grim: Woman were forgoing educations and livelihoods to spend hours of their days walking miles to fetch barely drinkable water for their communities. 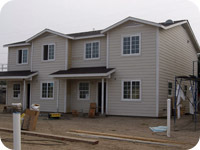 The death rate was high and the average life expectancy low. 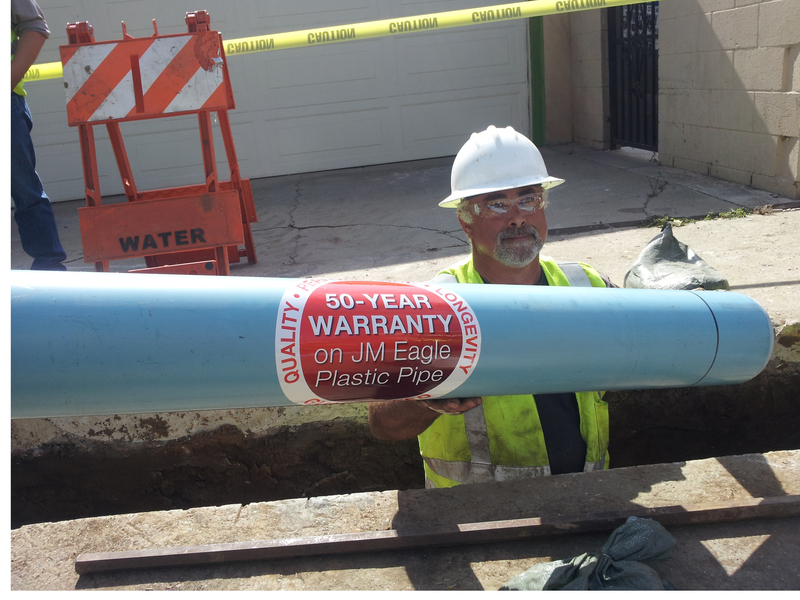 Today, 350 miles of donated JM Eagle pipe is carrying clean water to more than 160,000 people in eight countries in the Sub-Saharan region, contributing to the development of an infrastructure that will serve generations to come. 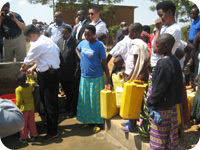 JM Eagle’s philanthropic efforts in the continent continue to grow, and the company welcomes new ideas and new partners in its efforts to provide clean, safe drinking water to these people in one of the poorest parts of the world. JM Eagle also recognizes that charity begins at home. 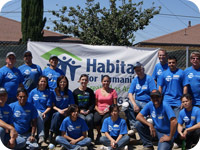 That’s why the company has donated 2,500 linear feet of plumbing pipe to its local Habitat for Humanity chapter to build 10 safe, eco-friendly and affordable homes in partnership with hard-working families and individuals in the greater Los Angeles area. 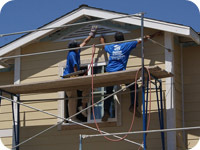 JM Eagle is proud to extend gift-in-kind and volunteer support to this group, which provides a hand up, not a hand-out, to low-income families by partnering with them to build their homes. Thanks to JM Eagle’s financial and product donations, Santisuk, Thailand, has received an irrigation system that has aided in the cultivation of crops and led the citizens to self-sustainability. 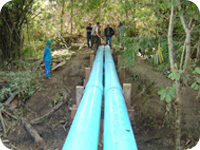 The company has also made possible a system that provides clean drinking water for 500 people in the village of Pateung, Thailand, and protects surrounding natural resources. The village of Santa Cruz, Honduras, had an insufficient supply of fresh water, causing diseases associated with water contamination. 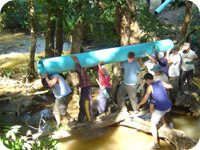 JM Eagle’s donation of 45,600 feet of PVC pipe to construct an 8.5-mile pipeline to the village of Santa Cruz, Honduras, now brings clean, fresh mountain spring water from a holding tank to 5,000 people.